When young adult literature isn’t being mocked for its vast collection of vampires, werewolves, and other various lovestruck mythical creatures, it’s often being criticized for what concerned citizens see as an overwhelming bleakness (see the parade of hand wringing about a supposed boom of “sick lit” after the success of John Green’s The Fault In Our Stars). 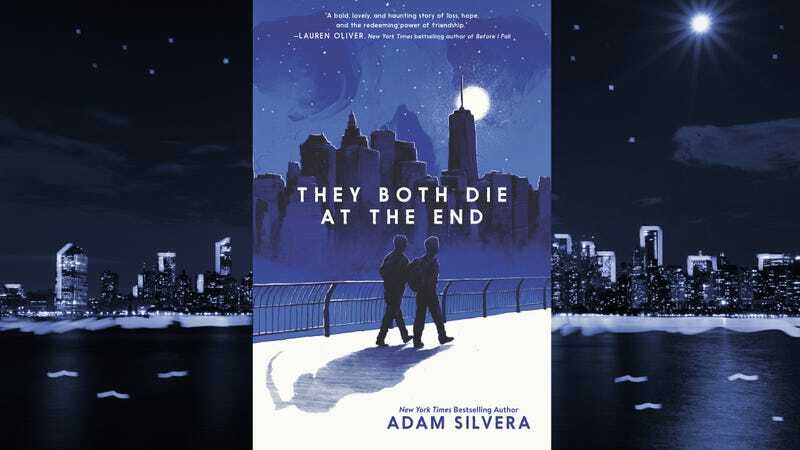 Adam Silvera seems to confront this criticism head-on with the spoiler-alert title of his third novel (and second this year), They Both Die At The End, which lets readers know neither of its endearing teenage protagonists will make it to the last page alive. Yet the overall feel of the novel, about two teens hurtling toward an untimely death, manages to be funny, sweet, and even a little hopeful. In the not-so-distant future of the book, everyone receives a phone call even scarier than the one from The Ring, informing the unlucky recipient that they won’t be making it to another calendar day. These “death cast” callers don’t know exactly when the folks on their call list will expire (it could be five minutes later or 23 hours later), and they likewise don’t know what will take them out. Exactly how, or more importantly why the death cast is established is mostly unanswered, which is the book’s greatest weakness. Though the idea of makeshift funerals is introduced, as well as a website of “deckers” (as those with fewer than 24 hours are called) uploading their quick-hit bucket list, the ability to put your affairs in order or finally eat the world’s biggest hamburger isn’t even guaranteed from these tech-enhanced grim reapers, since you could die within minutes of the call. But Silvera isn’t concerned with the overarching practicality of the system. Knowing death is coming is the quirky meet-cute vehicle for two teens who find themselves very alone on the last day of their lives, who connect through the aptly named Last Friend app. Mateo and Rufus are both in very different places in their lives when they’re given the sudden grave news. 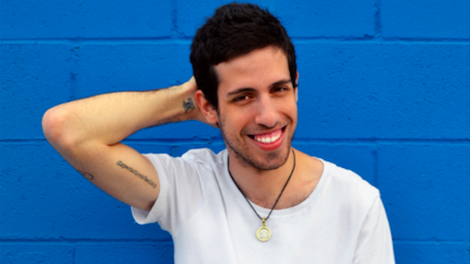 Mateo has played it safe, with distant vague dreams about maybe venturing out into the larger world in the future. With his father in a coma, he has only one friend in the world, who he doesn’t want to burden with his death-day news. Rufus has just barely gotten himself together after the sudden death of his entire family, and a complicated situation separates him from his foster brothers and recent ex as he faces down the news of his imminent demise. The boys’ growing friendship feels natural and organic in a way that almost seems impossible given the circumstances. But both characters are written with just enough fatalism to skip the bargaining phase of grief, and just enough youthful hopefulness to truly believe they can eek out a meaningful patch of life in one day. You find yourself rooting for them not to survive, but to thrive and love in whatever time they have left. Woven throughout the book are stories of those making the most unwelcome call-center calls ever, as well as others dealing with a death-cast notice. In the end, it turns out these seemingly unrelated strangers are connected to the fates of Rufus and Mateo. But even before you make that connection, these vignettes help to illustrate a major theme of the book—the power of empathy for strangers. The final connection highlights another: other people’s stories are important. Someday they might end up a prologue, or epilogue, to your own. Purchasing They Both Die At The End via Amazon helps support The A.V. Club. Hey, you like reading? Check out these other book reviews.